Several companies have recently implemented actual cash value settlement on roofing versus full replacement cost. What does this mean to you and why are insurance carriers implementing these changes? Tennessee was hit by record spring tornadoes in 2011 and record wind and hail storms in 2012 causing our state to become the most unprofitable state in the nation for insurance carriers. Carriers have implemented several measures to offset the $267.1 million in claim payments from 2011. The first is to increase property premiums, next decrease commissions to their insurance agents and the most recent is to amend coverage on roofing to actual cash value not replacement cost. Some carriers are also inspecting the roof on all new policies to confirm the roof is in good condition. What that means is if your roof is 15 years old and you have a loss, you’ll be paid based on the age of your roof(or the current value of the roof) and not the cost to replace at the price today. When you think about it, why should the insurance company pay for a new roof due to weather damage when your house is in need of a new roof due to age? Your Homeowner Insurance isn’t designed to be a home warranty. All of the claim payments for our March hail storms will increase all policyholder’s premiums. Call me at 435-8297 and we can discuss how you can save money on your home and auto insurance. Flood Insurance. 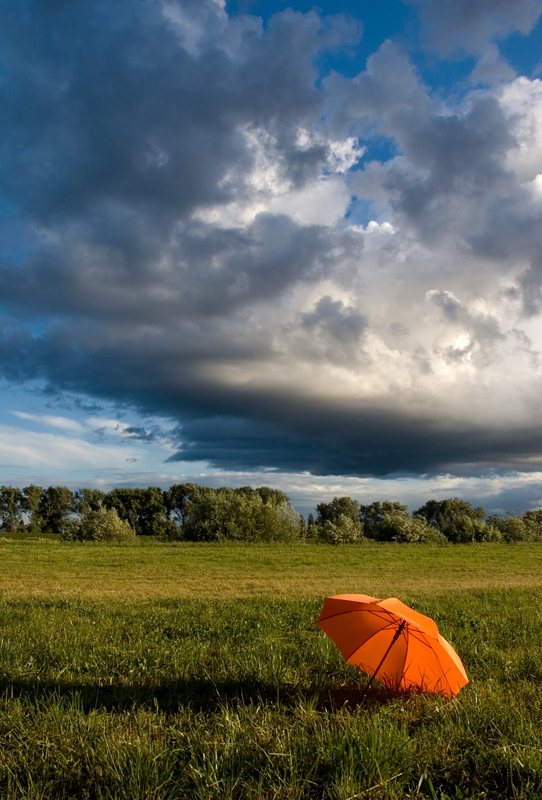 Please visit our website for informational videos on weather related insurance policy coverage.